Using Nature's intelligence to design regenerative, abundant living environments, indoors and outdoors. Eco Systems Design is a consulting firm specializing in regenerative agriculture, edible landscaping, and energy productive building design. 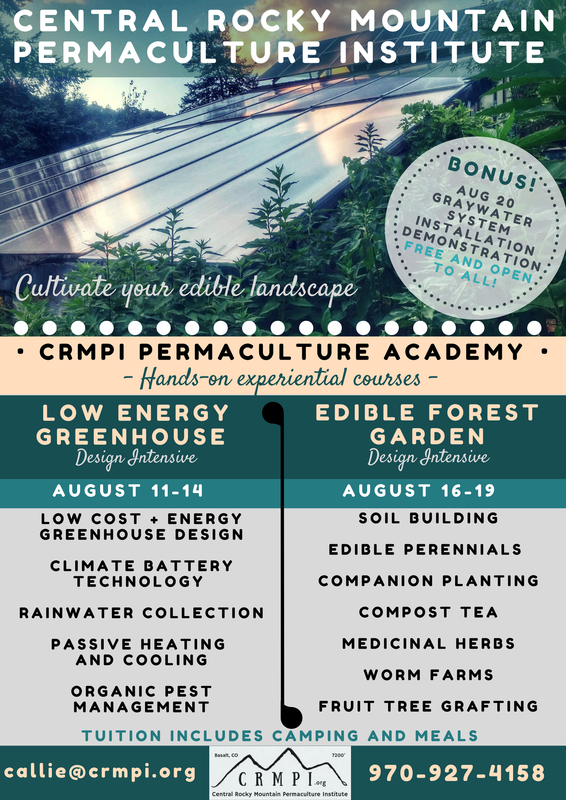 We have over 30 years experience in permaculture design, greenhouse polycultures, architecture, farming, market gardening, and teaching. We consult locally, nationally, and internationally, designing sustainable living systems. 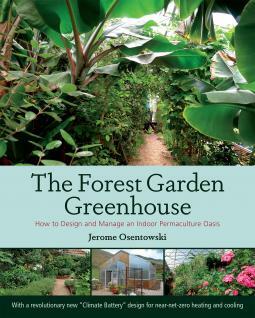 Aspen Times Article on "The Forest Garden Greenhouse"
"The Forest Garden Greenhouse: How to Design and Manage an Indoor Permaculture Oasis"
Our new book is currently available for purchase through my publisher Chelsea Green here, through Amazon here, and at CRMPI! With chapters describing Jerome's decades of discovery raising indoor polycultures up to Mediterranean and Tropical climate zones in cold Rocky Mountain Winters, and chapters on greenhouse and climate battery design by Michael Thompson.